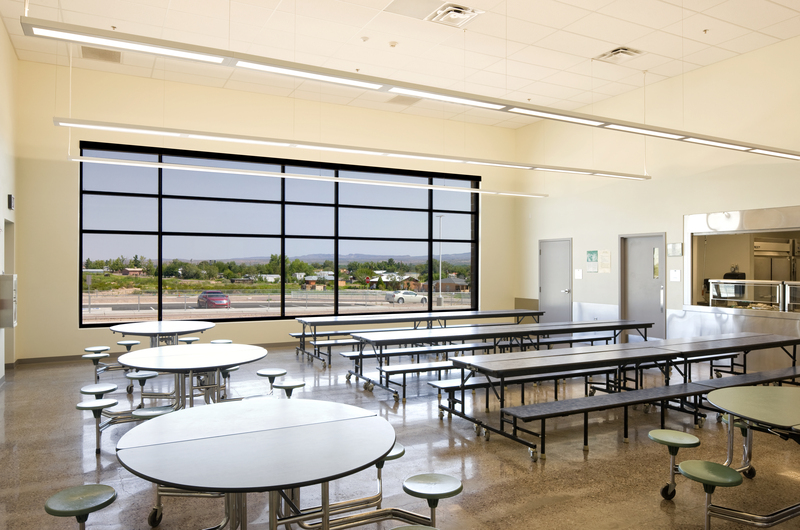 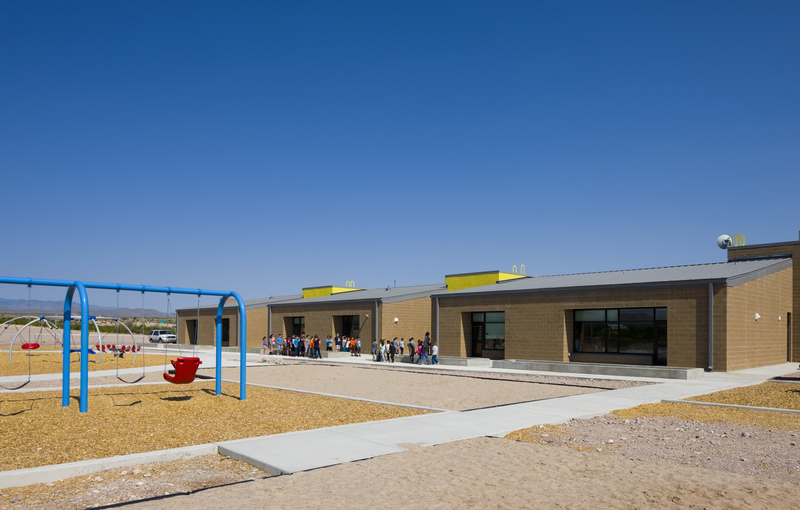 The Socorro Consolidated Schools acquired 75 acres of Bureau of Land Management owned property adjacent to the existing school site on which to construct the brand new elementary school. 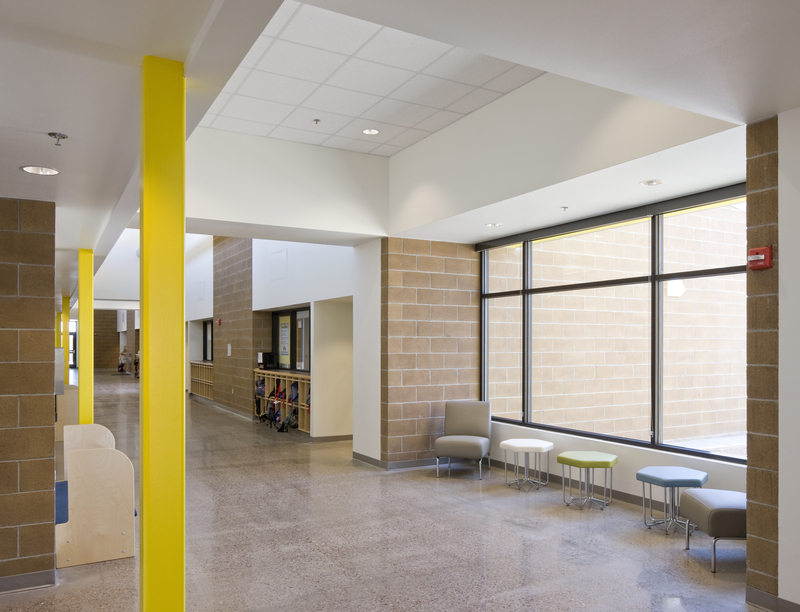 Funding for the project combines local funds with PSFA funds in approximately a 23/77 split. 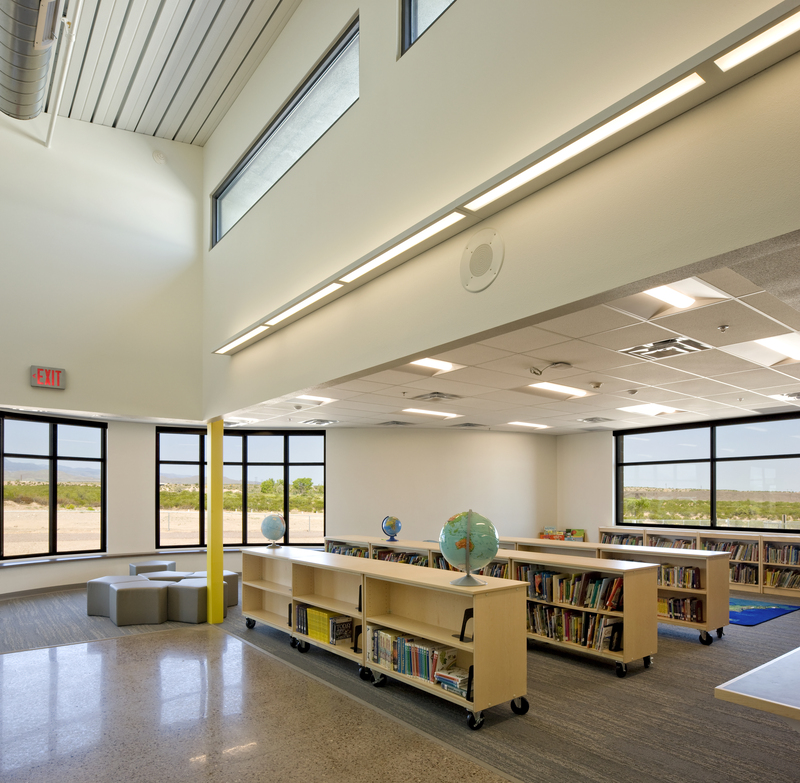 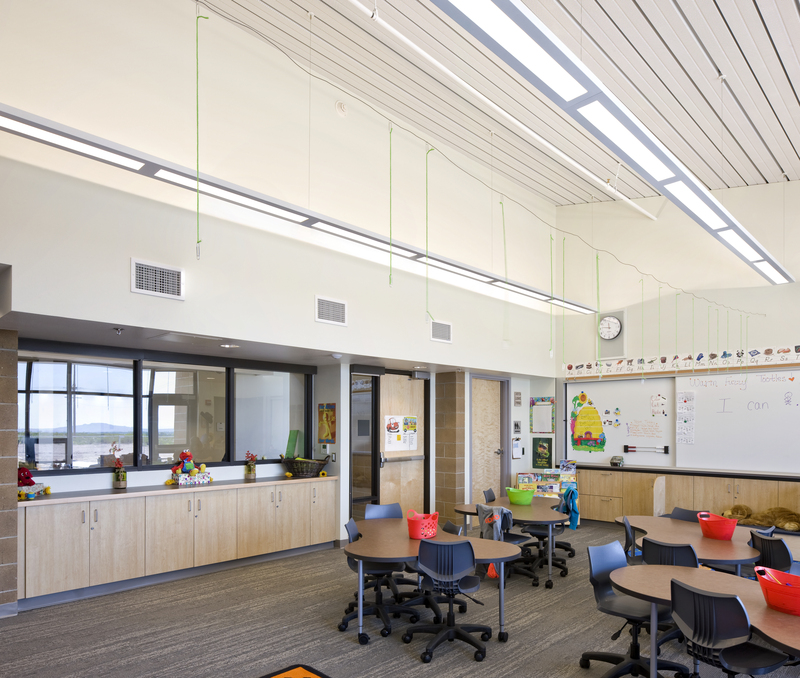 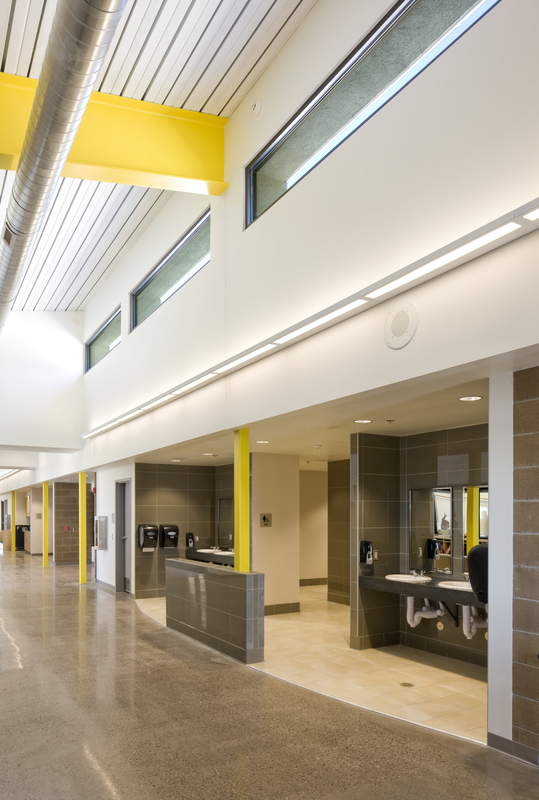 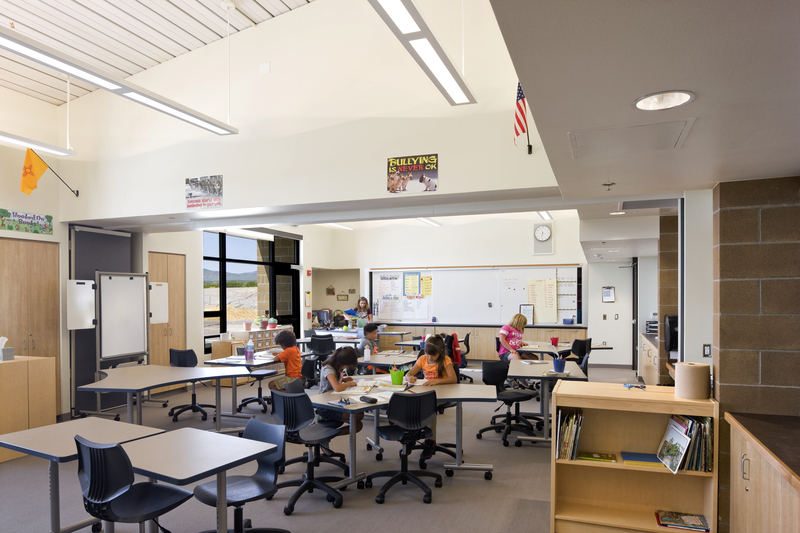 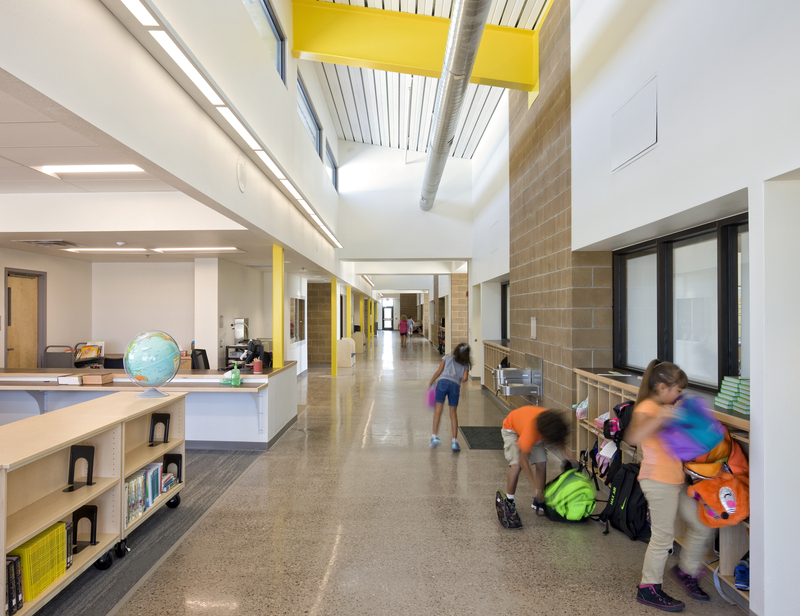 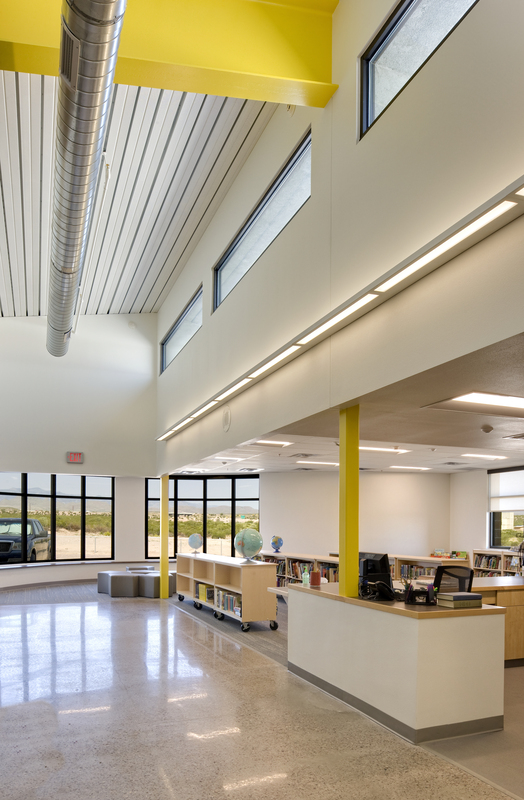 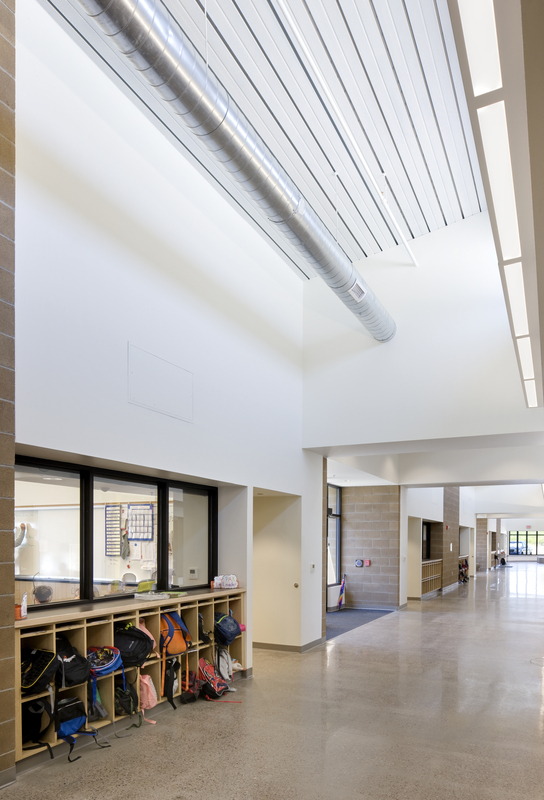 The design concept was based on ‘High Performance School’ guidelines and PSFA adequacy requirements.